So far Morten has created 2 blog entries. 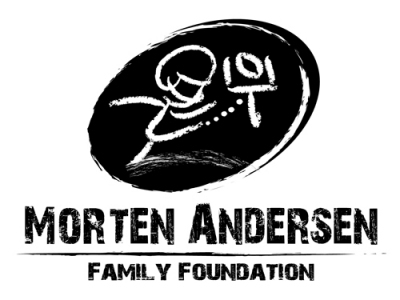 Interested in having Morten represent your company or product? Morten is available for media ads, trade shows, and promotional appearances on behalf of your business interests.